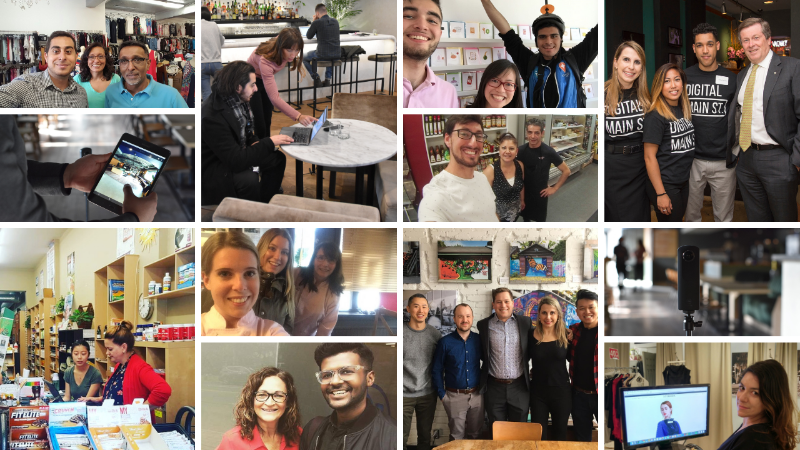 A new generation of Canadian youth, the Centennials (ages 21 and younger), are beginning to come of age and are already shaping the marketplace. Come and learn how this generation takes a different approach to the main street business ecosystem, and why it’s critical for main street businesses to keep pace with their values, beliefs and expectations to avoid being left behind. Email marketing is one of the few marketing channels where you own your audience—they’ve already opted in to hear from you and it didn’t cost you to reach them. So it makes sense that email is a high priority for many new and growing online stores. 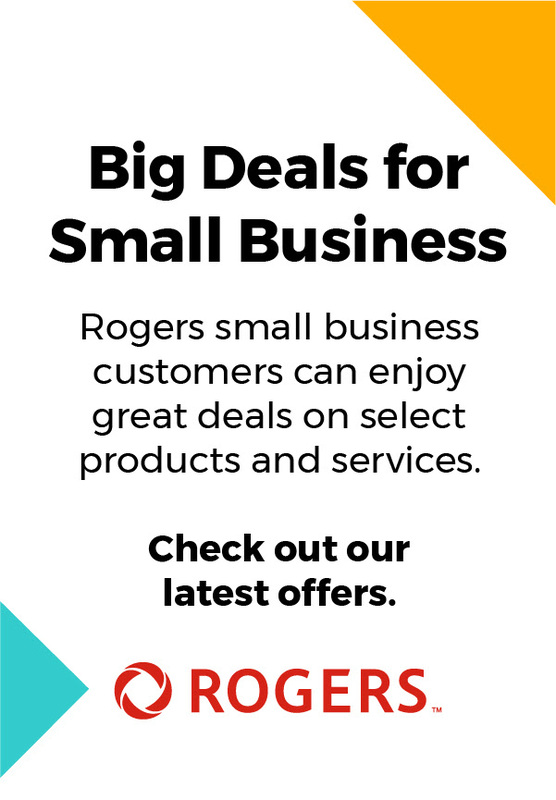 Rogers Small Business Centers are set up to support small businesses like yours – with the advice and info you need! 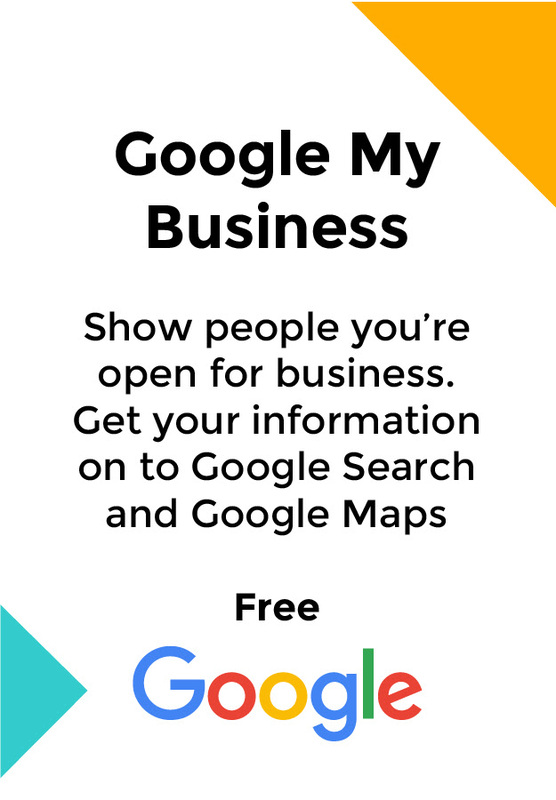 Whether you are looking to start a company, grow your existing business or get support for your current services, they are an excellent resource. Understand how to build an engaging and profitable social media presence for your business while saving a large amount of time and energy you would otherwise waste figuring things out on your own. Whether you are just getting started in business or you are a seasoned business owner, email is still the most cost effective and powerful marketing tool that can significantly increthe ase profitability of your business.